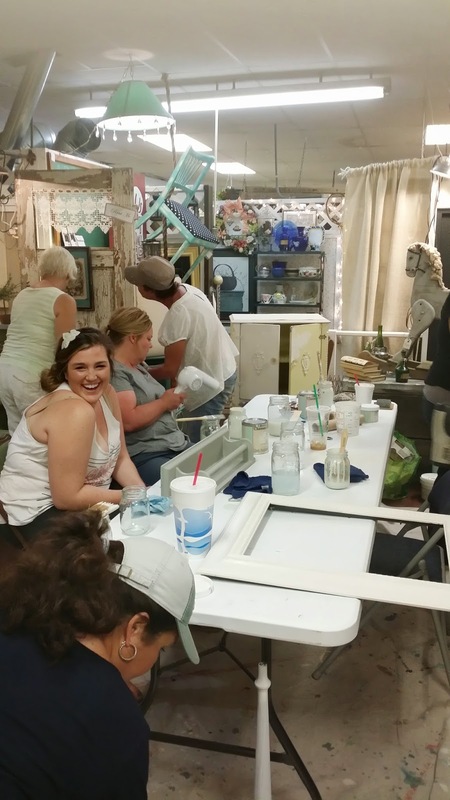 Reminisce Antiques in Paso Robles: Recent Chalk Paint Class. Here we are working on our projects and having fun in the process. Please join us for the next painting class.. date, time and details to follow.